Nexus 5X deals never seem to go away and the latest is one of the best we have seen to date. Over at Daily Steals, you can grab the 5X with 32GB storage for just $259.99 after coupon code. That’s a solid $140 discount. To get the deal, head over to Daily Steals through the link below, add the device to your cart, and then use code “NexusEmail10” at checkout to see an extra $10 drop off the price. 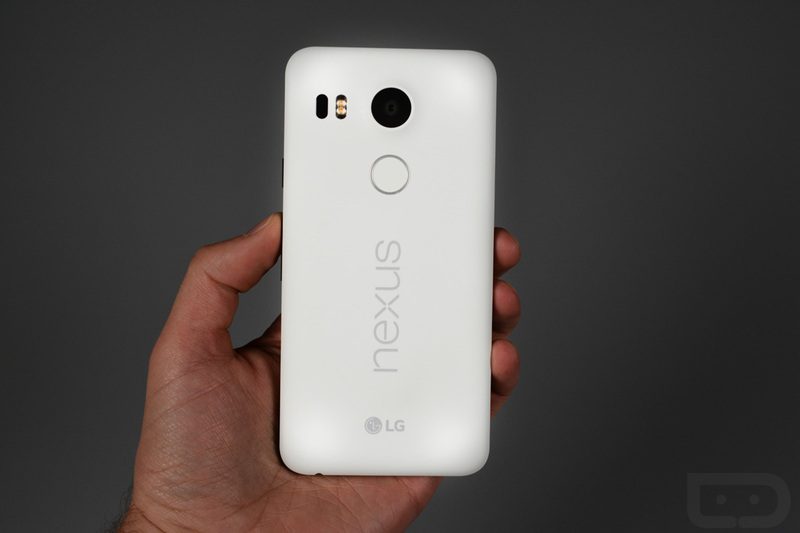 Our Nexus 5X review is a good place to start if you are considering buying one.